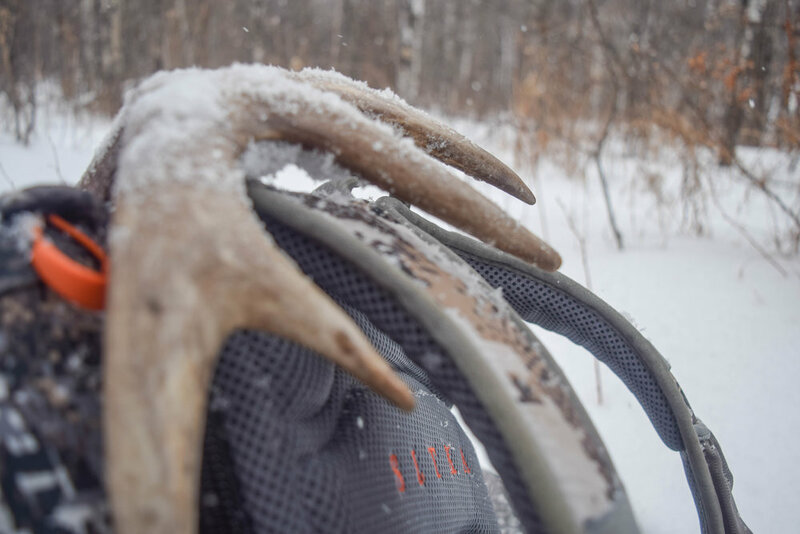 This past weekend signaled the end of my shed hunting for the year as I took a last minute day trip out to North Dakota and was able to scoop up a couple antlers. 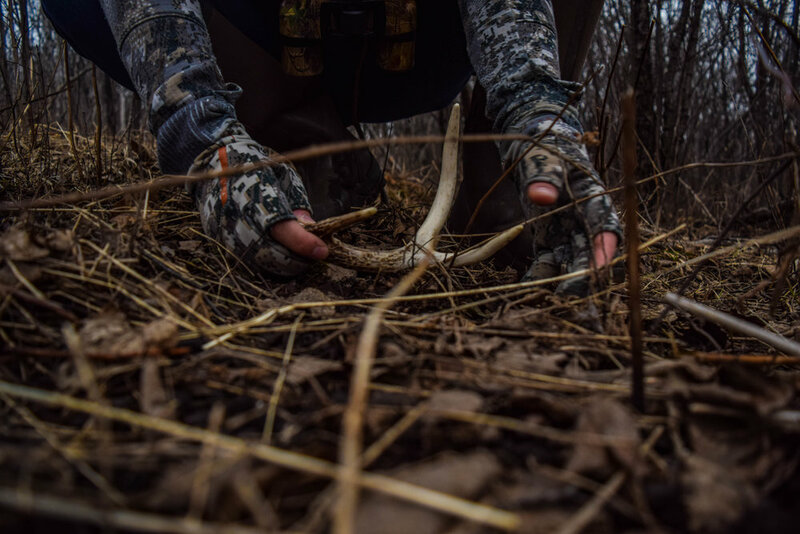 Now that shed hunting is over, I wanted to take a look back at the last few months through some photos, and show you how my shed hunting went this year. The first shed during my first walk of the year in mid January. Sheds aren't the only thing I find. A lot of miles were put on this spring. A must have during any shed hunt - a walking stick. I went nearly three months in between shed finds. Binoculars are an important part of shed hunting. Summer 2017 "Through The Lens"
The First Buck To "Get Away"